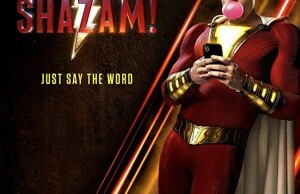 Smartphones are a big part of our everyday life, and it is about time that our best four-legged friends get some use of this technology as well. Squeaker, a pet tech company based in Australia, has come up with Buddy, the smart collar for our dogs. If you have ever wondered if your precious pooch is having enough exercise, this is a product for you, because you can find out that and many more details of your dog’s daily activities. 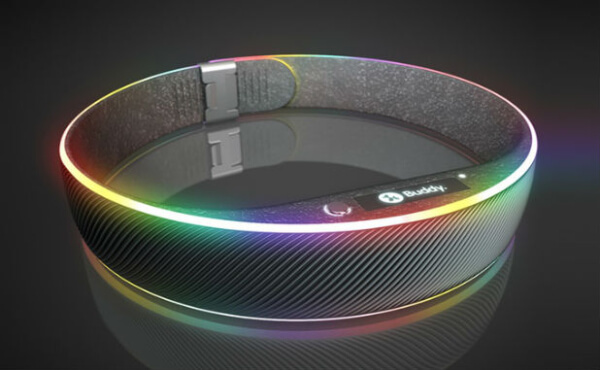 More precisely, here are some of the functions smart collar provides: activity tracking, GPS tracking, Bluetooth connectivity, an OLED display, an accelerometer, a light sensor, a temperature sensor, and it’s 100% waterproof. 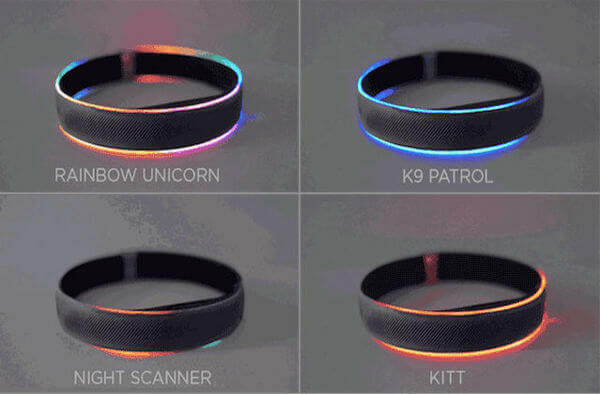 Also it is very practical for night walks to keep your dog at sight, because it has a ring of LED RGB lighting. Using a smartphone app (for iOS and Android), you can keep a track of your dog’s activity during the day and set goals for training and getting your dog into shape. There are more possibilities such as an alert if your dog goes outside a designated area, food scanner to keep his diet healthy, calendar for all important dates. 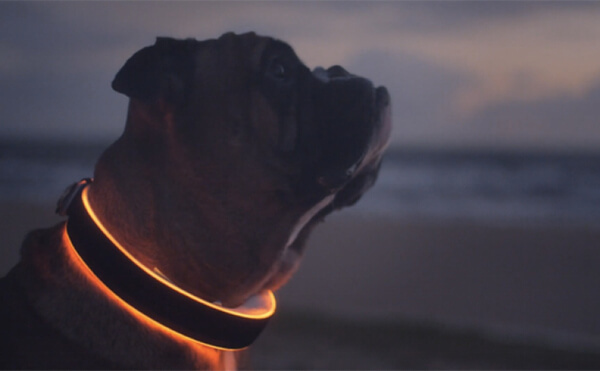 You can even control the collar lighting function from your phone. 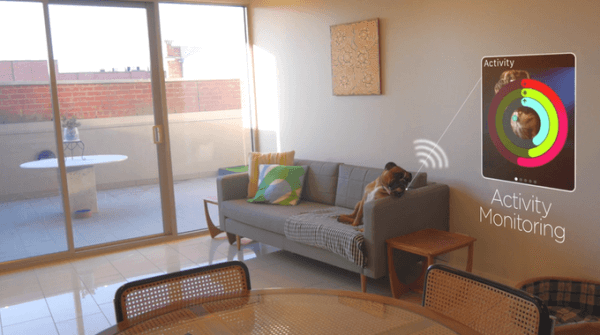 And now the most impressive one – you can even connect with the thermostat in your home and adjust temperature remotely depending if your pup is feeling hot or cold. It comes in three sizes, S, M and L, and large one costs $180. If you liked this idea you can support the Buddy Collar here. Pingback: Which Collar Is Best for Your Dog’s Fur Type?